Building blog - Steve B.
Click on "MORE" below the video window to access the chapters guide. 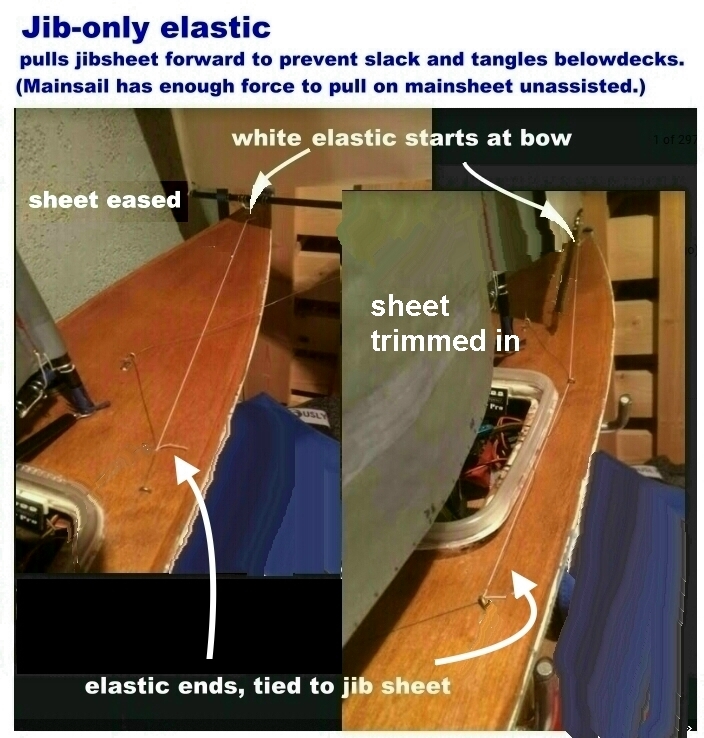 Alternate keel alignment method Philip H.
Curving veneer strips - Philip H.
No Split Veneers - Philip H.
Faux deck planking - Philip H.
Rudder column friction: solved - Philip H.
Rudder shaft seal - Derek S.
Fitting R/C gear - Philip H.
Transmitter cover - Allan V.N. 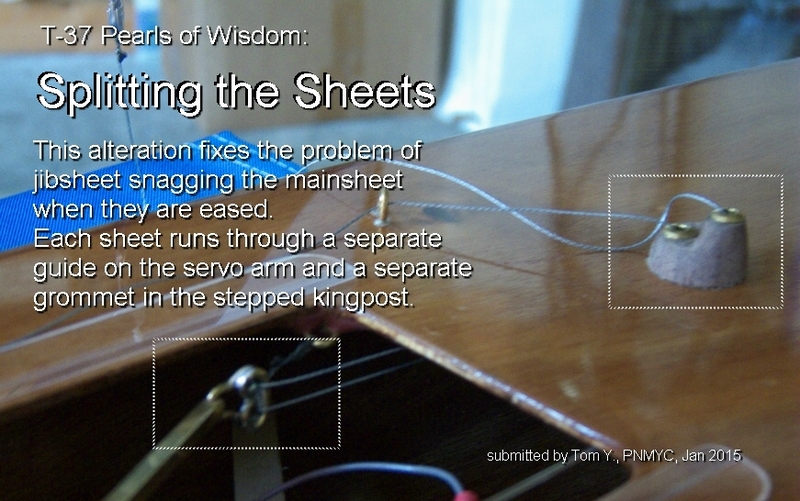 Splitting the Sheets - Tom Y. 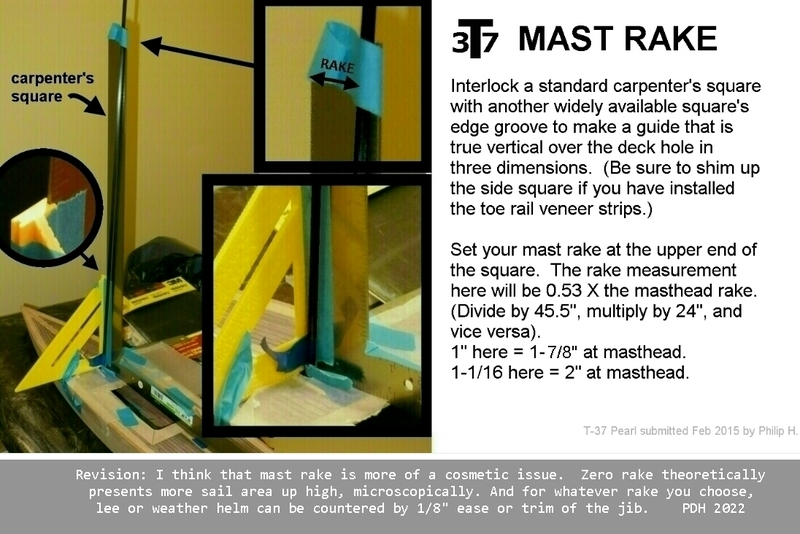 Simple Nylon Barney Post - Philip H.
Mast Step and Mast Rake - Philip H.
Boom attachments - Allan V.N. 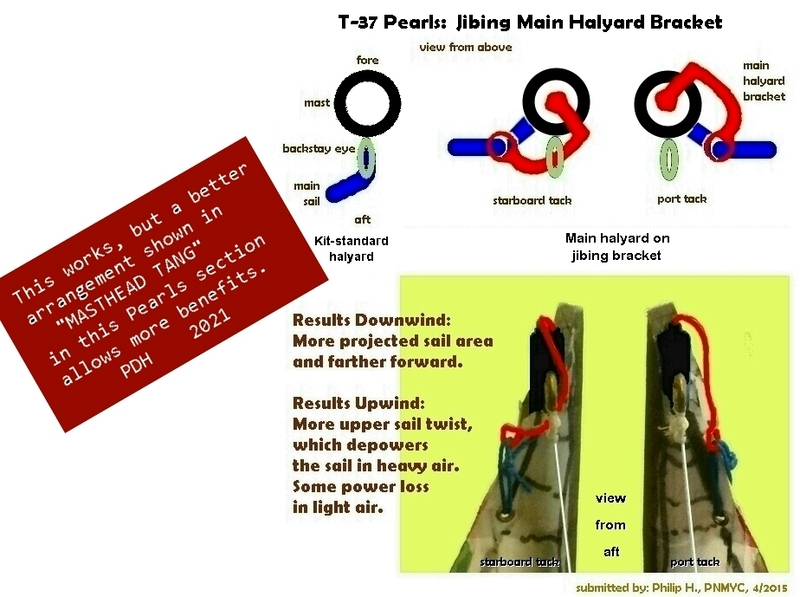 Goose neck - Philip H.
Laser Boom Bungee - Philip H.
Jibing Main Halyard Bracket - Philip H.
Air Bag Flotation - Philip H.
Ink Jet graphics - Philip H.
Wall Rack - Philip H.
Point High! - Will L.